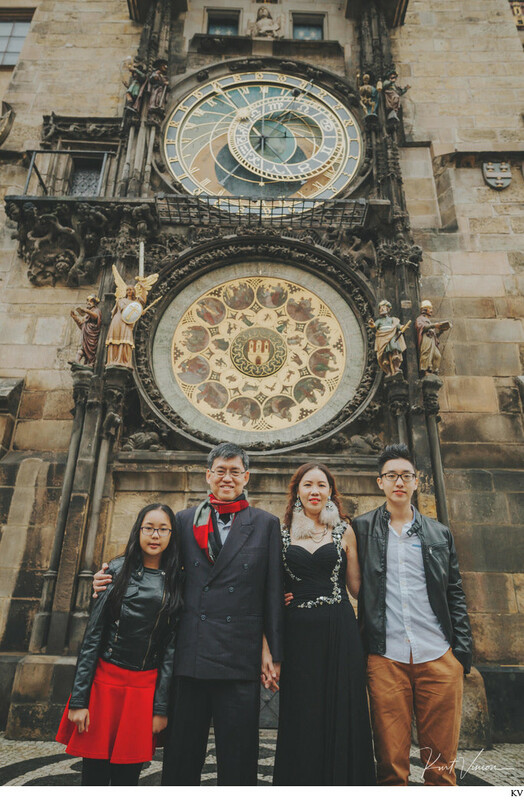 Looking to have your Prague visit memorialized in a book? 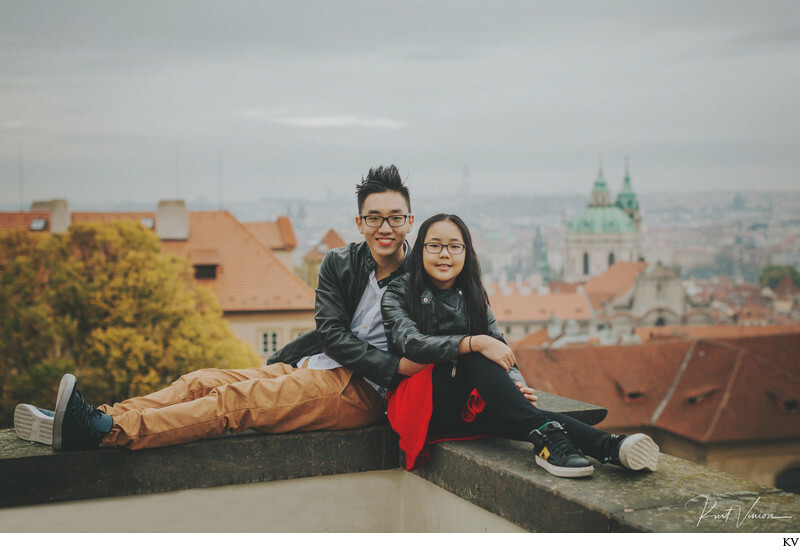 Or perhaps you wish to have some beautiful, fun, professionally captured photos of your family as you visit this beautiful city? 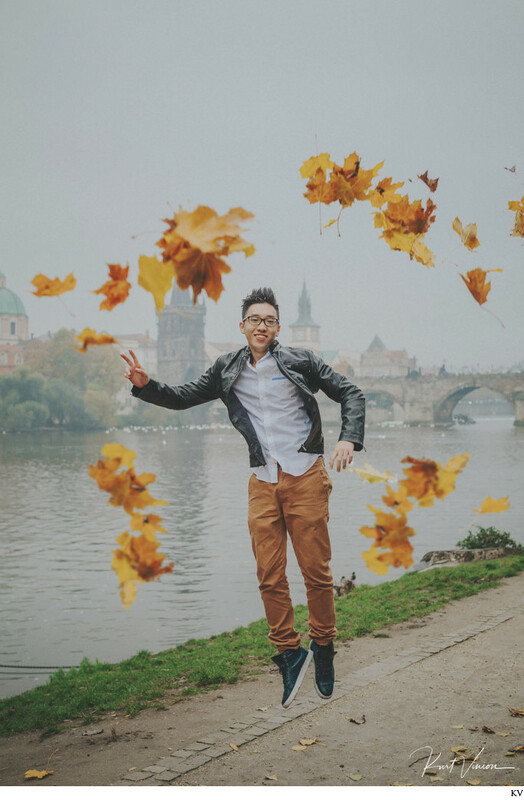 Either way we can handle any and all of your requests. 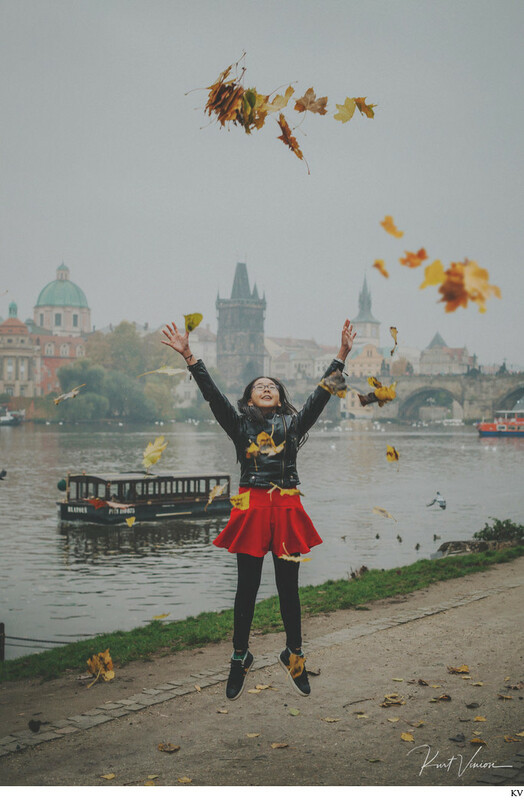 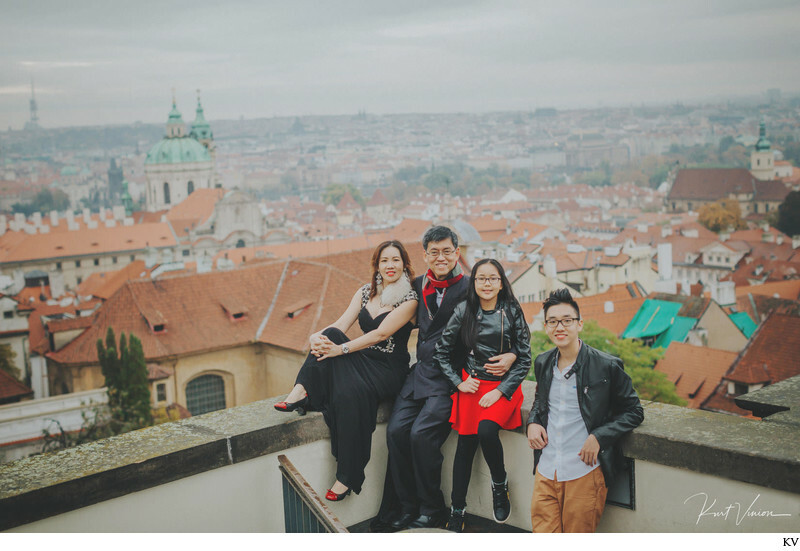 The Lum family were traveling through Europe and decided that Prague with its incredible background would be picture perfect for a fun family portrait session. 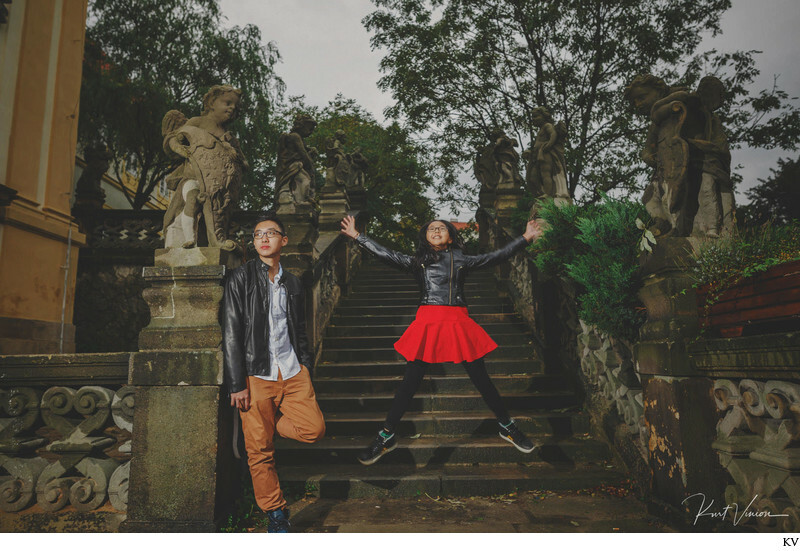 And we did just that - photographing them as we took a walk around we ended up with many styles of photos and many looks. 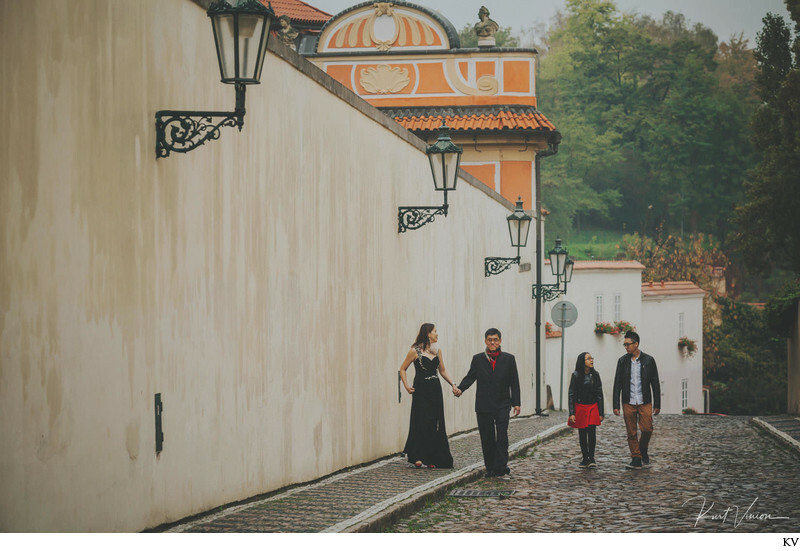 The bonus: after they had time to review all of their images they ordered a beautiful keepsake book to showcase their wonderful family photos from Prague. 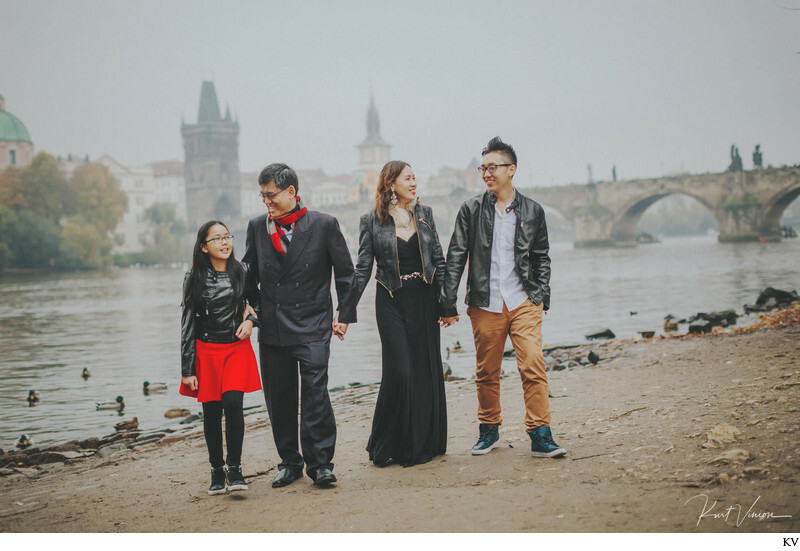 To have your family photo session captured during your visit to Prague please contact us today about availability and rates. 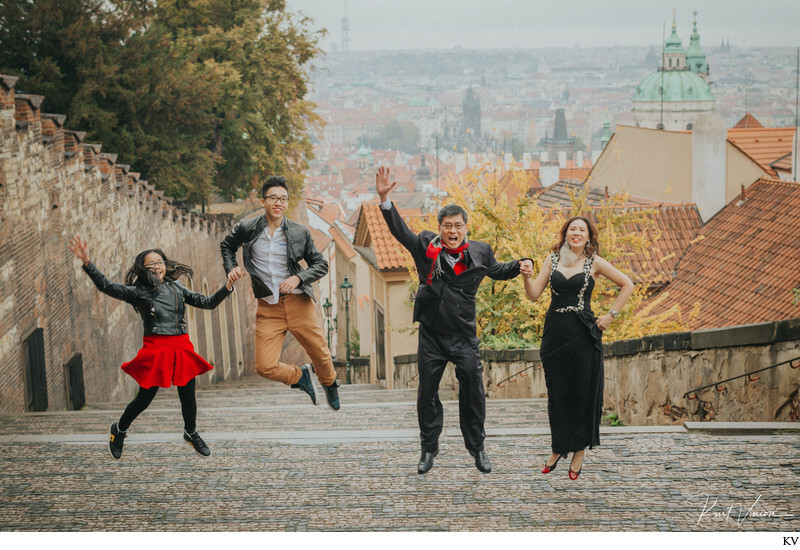 Prague family portrait photography by Kurt Vinion (USA).